Close your eyes and imagine a cat. You’ve probably imagined the most common cat, haven’t you? However, every cat is different and unique in their own way, either regarding their looks or personalities. American Curl – This cat got its name thanks to its ears, because they are curled, and very sensitive. 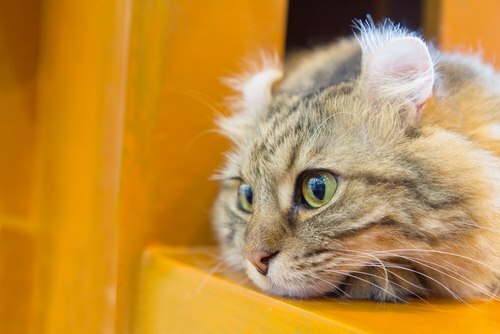 Namely, if you are an owner of such a cat, you have to pay special attention not to damage the delicate cartilage in their ears. Burmilla – What would happen if a Burmese cat and a chinchilla mated? Even though this breed is strangely unique and somewhat bizarre, the results couldn’t have been any cuter. 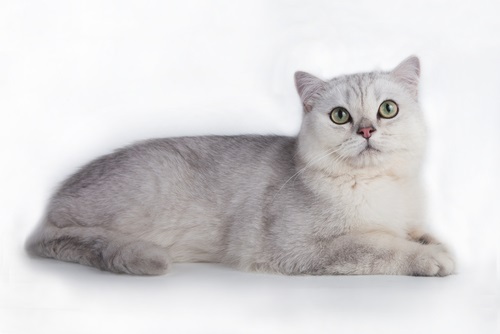 Khao Manee – This cat, owner of blue or gold eyes, or sometimes the combination of the two, is one of the rarest cat breeds in the world. Because of their eyes, they are also known as the Diamond Eye Cat. 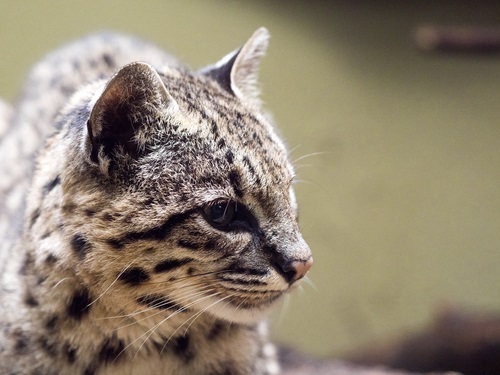 Flat-headed cat – Scientists are still trying to determine the exact number of the representatives of this breed, as they were considered almost extinct for a very long time. 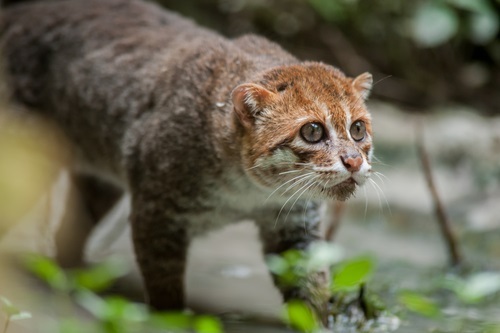 Fun fact: these cats are good at fishing and hunting in rivers, and wash their food before they eat it! 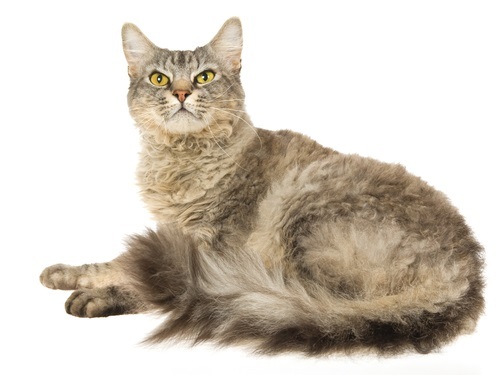 Cornish Rex – What about the owners of the softest coat among all cat breeds? Even though this is not an actual fact, many consider this to be the case since they only have the soft, undercoat fur. Sand cat – As the name of the breed suggests, these cats live in the sandy places of our planet, and feel most comfortable around rocks. 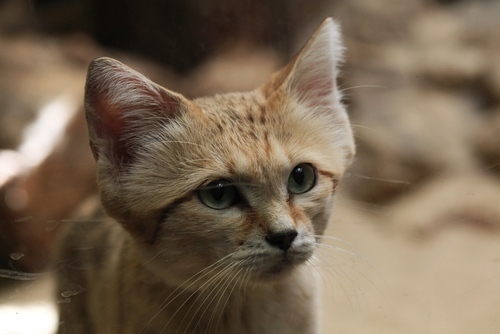 Wildcat – the closest relative to the sand cat, Wildcats are most similar to ordinary cats we have at home. 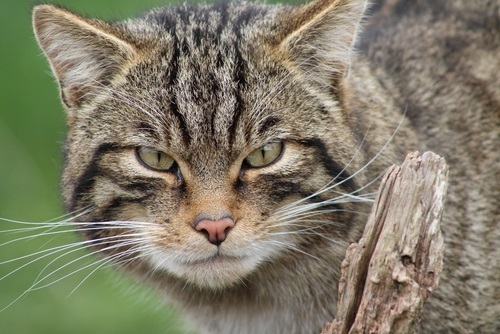 Even though this breed was domesticated by people about 10.000 years ago, new Wildcats tend to stay in the wilderness away from people. 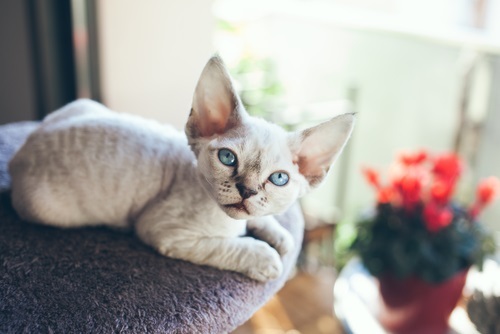 Devon Rex – Very similar to the Cornish Rex, their fur is also very soft. 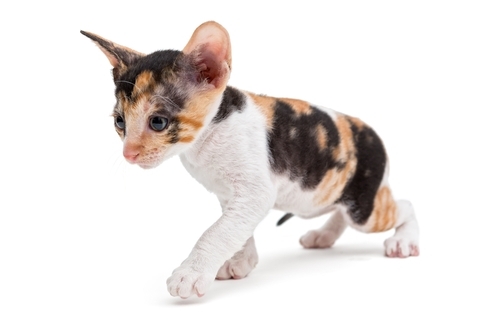 However, the difference is that Devon Rex cats might grow a small amount of outer coat, but much less than other cats. 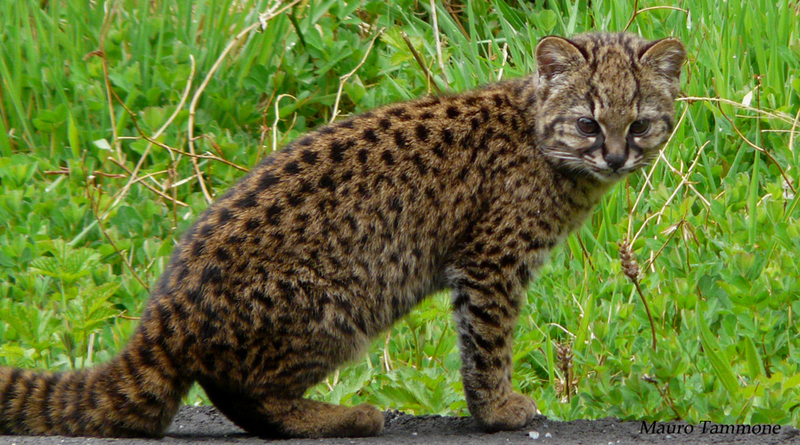 Geoffroy’s cat – Very similar to domestic cats, and practically the same size, these cats are very good swimmers and hunters. They store their food in hollow trees and cover it with bushy branches. Smart, huh? 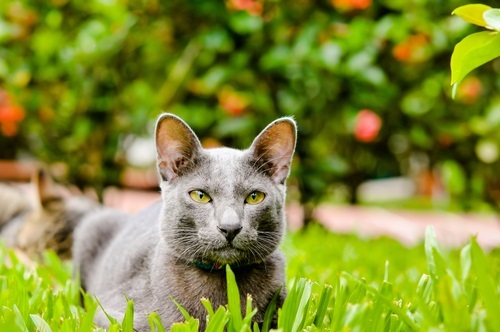 Korat – Korats are one of the oldest and rarest cats in the world. 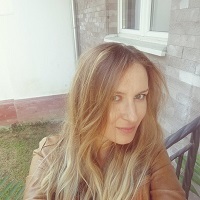 They were also quite rare in the 14th century when they were given only to the members of the Thai government, while others lived in monasteries in Siam. 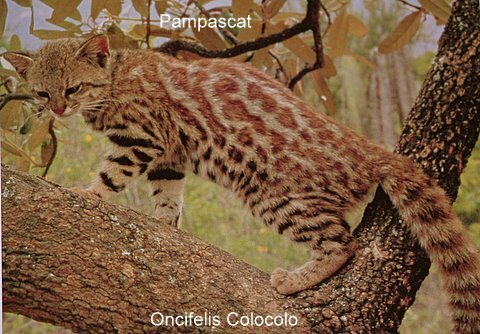 Oncilla – Also known as the little spotted cat, Oncilla is a breed that we don’t know much about. Since they are excellent at hiding, scientists rarely get the chance to observe them. They still live and hide in Brazil and Argentina. 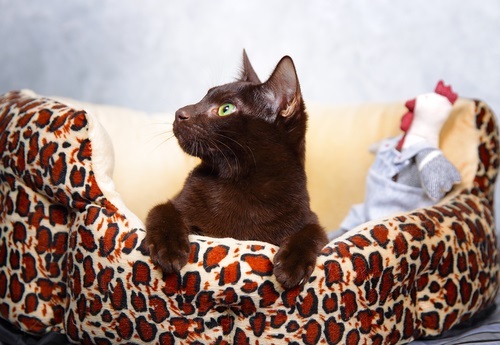 Havana Brown – Very outgoing, these cats are special because their breed is single-coloured. Even though this breed lost a big portion of its “overall hardiness” by the ‘90s, scientists and geneticists made a plan to preserve this breed, so its numbers rebounded since the 2000s. 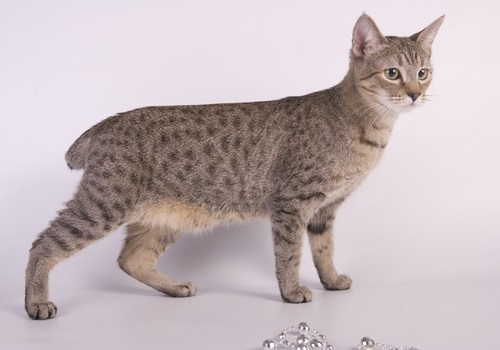 American Bobtail – Very cute and unique because of their tails, American Bobtails are a definite eye-candy. 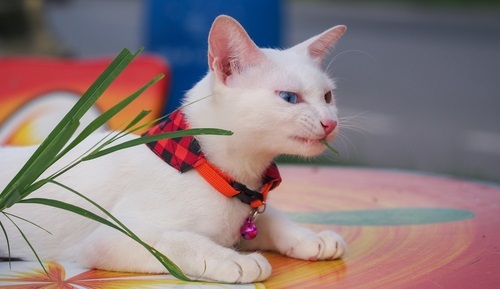 Since they are quite outgoing, if you’re an owner of this cat, get some pet accessories and leashes, take them for a walk and show them to the world! 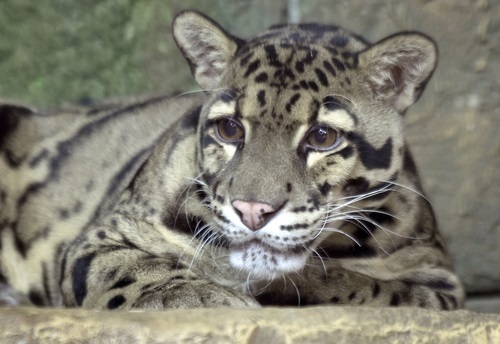 Clouded leopard – Almost the same as leopards, but slightly smaller! Clouded leopards are considered to be the link between small and large cats in the wilderness. They are very beautiful, so it is quite difficult to take our eyes off of them. LaPerm – Perhaps not the rarest, but definitely some of the most unique cats out there thanks to their fur. As the name suggests, these cats look like they have just gotten a perm. Their coat comes in many colours, and they are known to be hypoallergenic. 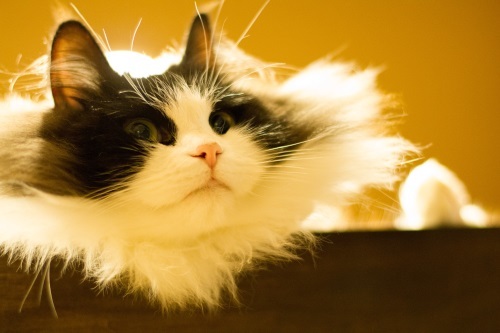 Ragamuffin – One of the newest cat breeds, Ragamuffins were registered in 2003. They are large in size, have heavy bones, are low-maintenance and have fur that’s as soft as the rabbit’s. Just like the Clouded leopard is a mini version of an actual leopard, Bombay cats are mini versions of panthers. 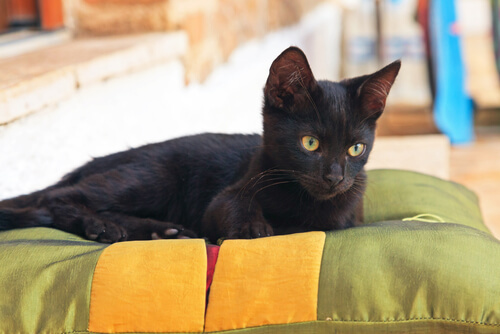 Totally black and very beautiful, these cats are easily trained and domesticated, and on the plus side, they are very loving and affectionate, unlike their big cousins. 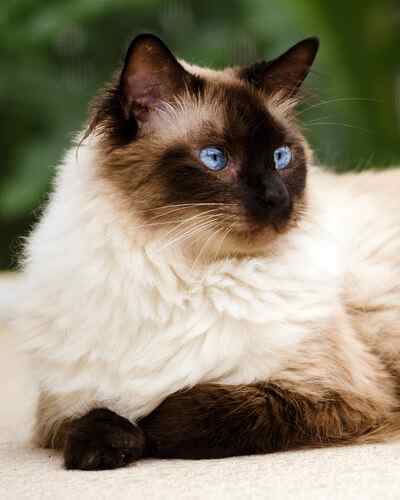 Balinese – These cats are very similar to the beloved Siamese cats, with the only difference being that the Balinese cats have somewhat longer hair. 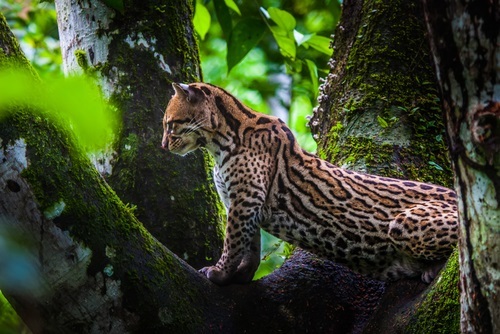 Margay – These cats can jump from one branch to another and get down a tree like a squirrel. Thanks to their strong legs, they can even hang from the trees with their heads down. Kodkod – These small-headed cuties primarily live in Chile and Argentina. They are very good climbers and due to their strength they can climb trees very successfully. They are sometimes called “vampire cats” because they leave two bite marks on their prey. Colocolo – These cats are the same size as domestic cats, but whenever they feel threatened, they raise their fur and visually seem larger! These were just some of the rare and unique cat breeds. 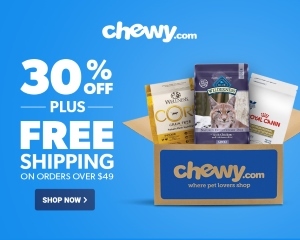 We, cat people, would definitely want to have all of them – right?